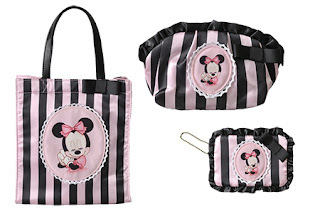 Jedi Mouseketeer: Shop the image of Mickey Mouse in Tokyo DisneySea! Shop the image of Mickey Mouse in Tokyo DisneySea! Today, we will introduce the shop "Min'ni Bella Collection" newly opened Tokyo DisneySea in the fall of 2012. 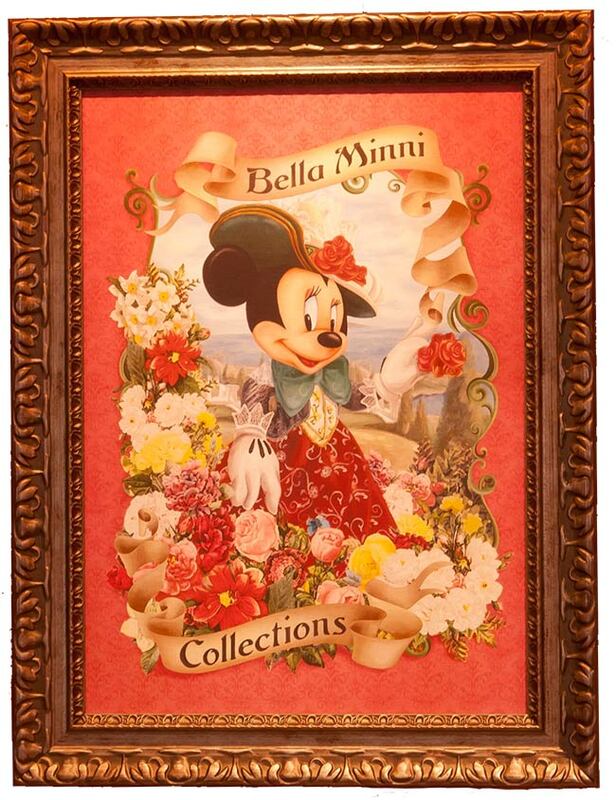 In Italian "Bella Min'ni" The shop name is means "cute Minnie." 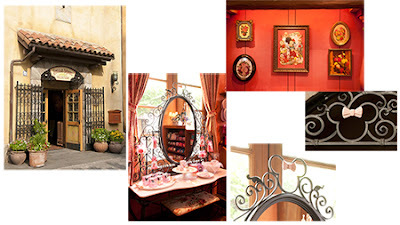 Decorated with the motif of the Minnie to and fro is studded with, you set foot in one step, to the store, there is such as to reproduce the shops of Italy in the early century 20 ♪ that the world of Minnie nice attention to your elegant decor! ※ The picture is only for reference.